Restoration is the final step to restoring your home or business to its original condition and may involve minor repairs and attending to several final details. Work such as replacing drywall, installing flooring or painting may be involved. 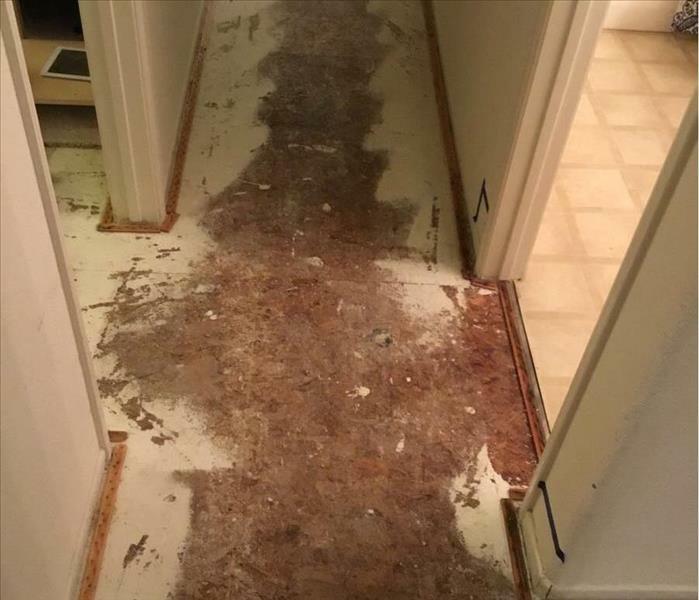 If you have experienced a major water loss and large amount of drywall or flooring were removed, the restoration process may be a bit more work and therefore take a little more time. 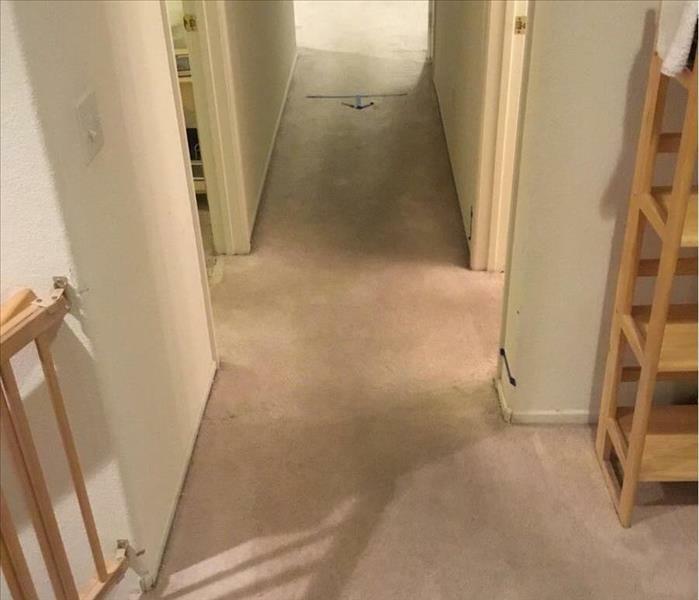 While SERVPRO of Chatsworth/Stevenson Ranch does not perform reconstruction services, we are happy to provide references for several general contractors that our previous clients have worked with. SERVPRO of Chatsworth/Stevenson Ranch prefers to stick to what we are experts in: water and fire mitigation services as well as mold remediation. We are your clean up specialists that seek to limit the damage your home or business incurs during a disaster so the overall restoration process is less costly. SERVPRO of Chatsworth/Stevenson Ranch can simplify the restoration process by handling both the initial water damage mitigation and rebuilding the affected areas. Having one qualified company for the entire process can save time and keep costs low. We can provide this continuity by supervising a full range of restoration services that will bring a building back to full functionality.